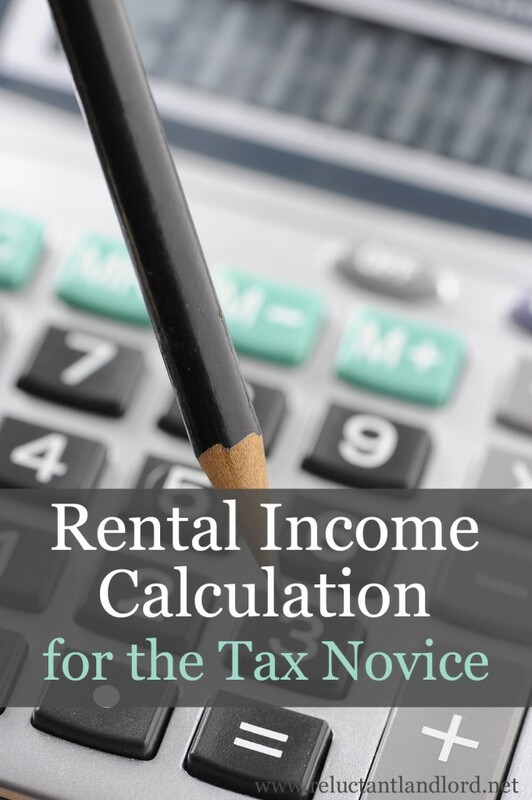 The goal of this article is to provide the simplified version of explaining how a rental affects your taxes. Your rental is recorded on Schedule E. As a homeowner, your house is listed on Schedule A. Therefore, when you turn your primary residence it will go from Schedule A to Schedule E.
The income is what you actually pay tax on. Your individual tax situation determines if you can take the negative income! Rental Income – This is all the income you brought in such as rent, the break lease free, the pet fee, the application fee, and any other fees or income you had from your rental. Important Note – All three of the next equation parts plus the principle can be found on your mortgage statement. These are usually lumped into one payment that you pay every month. Principle – While this is not needed or included in this equation, it is still a very important part to understand. This is the part of your mortgage that is paying off your balance. In the eyes of the IRS, this is income and is considered the same as cash put in your pocket each month from the difference. Mortgage Interest – This is the interest that you are paying to the bank every month for the ability to borrow their money. This is going to be higher in the earlier years of your loan and lower in the later years. The bank stacks it so that your mortgage interest is front heavy with the consumer paying the most in the beginning. Property Tax – This is the amount of tax that you pay for owning your home. Homeowners Insurance – This is what you pay to insure your home every year. This also includes the separate flood coverage to cover water damage. (Flood is separate from homeowner’s insurance). Repairs and Improvements – Any upgrades or repairs made to the home can also be deducted. That being said, depending on how they are classified, is what signifies whether you are allowed to take the entire cost off over one year or if it must be over multiple years. For the repairs and other expenses, I highly recommend you read the IRS publication 527, which specifically breaks out how the repairs can be depreciated. It’s a great reference you should use. Other Expenses – This is going to be your travel costs to the house, HOA, and any other expenses. Depreciation – This is my favorite expense. You get to depreciate the structure. That means that you get to depreciate the house (not land! very important) and divide the value by 27.5 years. You are able to take that amount off of your taxes. Your end number from the equation is the amount that you earned! As you can see it is a very little number and often times a negative. Very often one can have a “book loss” (the loss due to depreciation) but still experience a cash flow positive home. That is my favorite! It means I am making money and LEGALLY not paying tax on it. Again this is the very simplified version. I highly recommend you use a CPA (have I said it enough yet?) simply because they are the experts in the field. I personally have made up the cost of my CPA 100 times over! What other tax tips do you have? This was a great informational piece . I have been telling new investors the same information for years. It is wonderful to see it on a different forum . Have you considered cost segregation to accelerate some of the depreciation? I was considering this to offset some business income that i have.